This post was sponsored by Libman but all the opinions are 100% my own. Thank you for supporting the brands that keep The Color Palette going! I can't believe there are only 5 days more left of this year, time flies! Is it me , or am I the only one who feels that as we grow older, years go by faster? 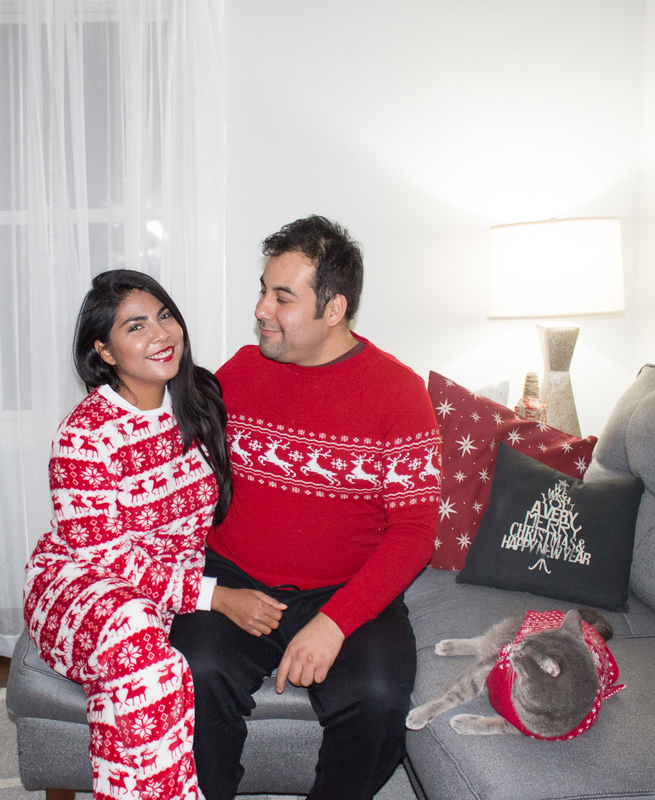 I spent almost the entire weekend at home with my little family (BTW how cute are our matching outfits?) and yesterday we went to my in-laws house for lunch and to exchange our presents. It was definitely a quiet holiday, not only I enjoyed a much needed "time out" so much, I also got done the last couple things on my to-do list. So I thought I would share with you some of those things I like to do to Start the New year fresh. ... and with this I don't mean to simply take some PTO, but to go beyond that! Treat yourself with a day at the spa or simply stay in your pj's and binge on your favorite TV show. Do whatever makes your heart content. 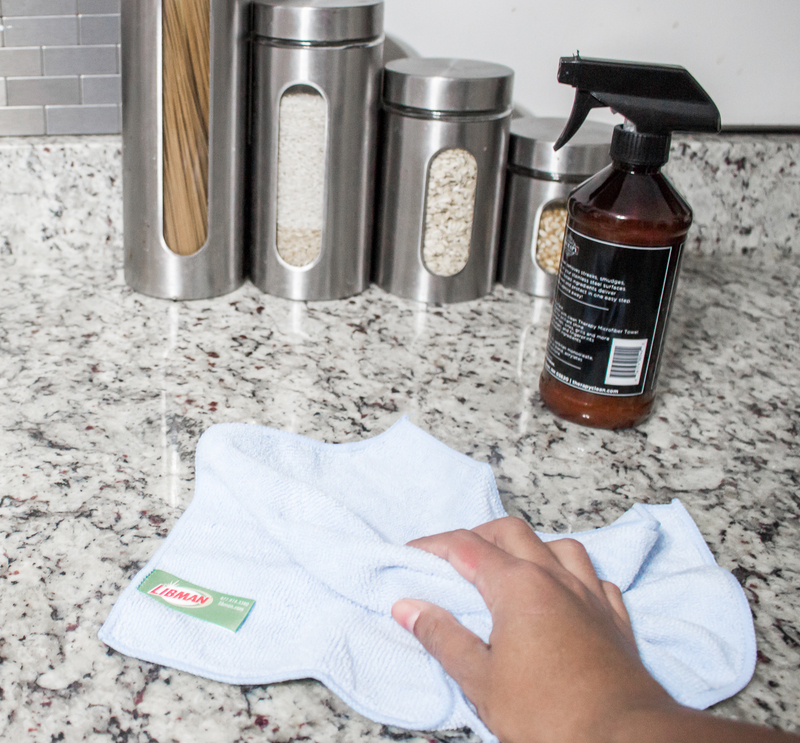 Do a deep clean of your home. My mom always said that starting the year with a clean house would keep the bad luck away for the rest of the year. 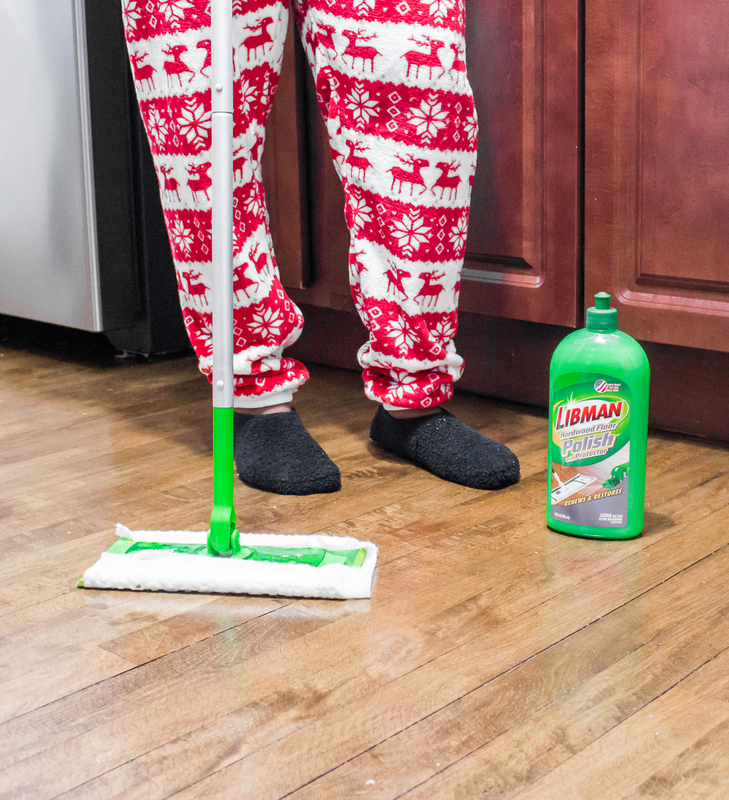 I'm not a superstitious person but I do love starting the year with a squeeky clean house. Right before the year end we do a throughout cleaning of the house. You may didn't know this about me but I'm a cleaning freak, I spend a better part of my day tidying up my house and I almost every cleaning product you may think of. One of my favorite brands is Libman (this is one of the products I always have in stock) because they have everything. 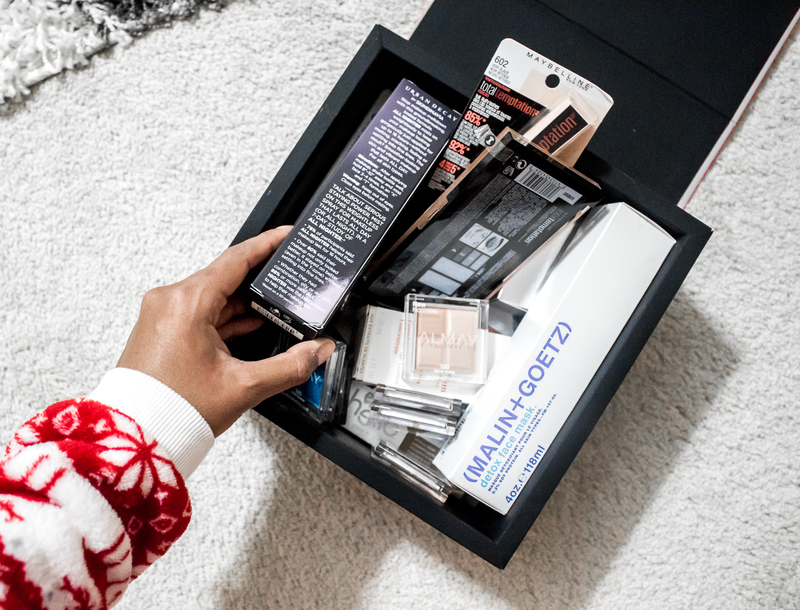 If you haven't heard about them yet stay till the end of this post because today I'm partnering with them to giveaway a bundle of their products to one of my readers. Have you used this cloths? They are the best! Eric always used them to clean his car and his electronics because they don't leave scratchs, and I always steal them from him. Don't try to remodel your kitchen from scratch during this busy holiday Holiday Season! By small projects I mean finishing that gallery wall on your living room or changing the burnt out bulbs. We recently did those two and I swear our house looks completely different. Our last thing in our to-do list is to polish all the hardwood floors around the house. If you have that project in mind too, but don't have a lot of time in your hands I definitely recommend you to use Libman Hardwood floor polish and Protector, it works wonders removing superficial scratches from your floor and it also leaves it super shiny. It's a game changer! "Out with the old, in with the new". A good general rule of thumb is that If you haven't use it (or wear it) for a year it's time to let it go. If there is anything in good condition that someone else can use, you can donate it or sell it if you want little bit of extra cash. ( I use poshmark to sell my unused makeup & clothes I don't weat anymore ). 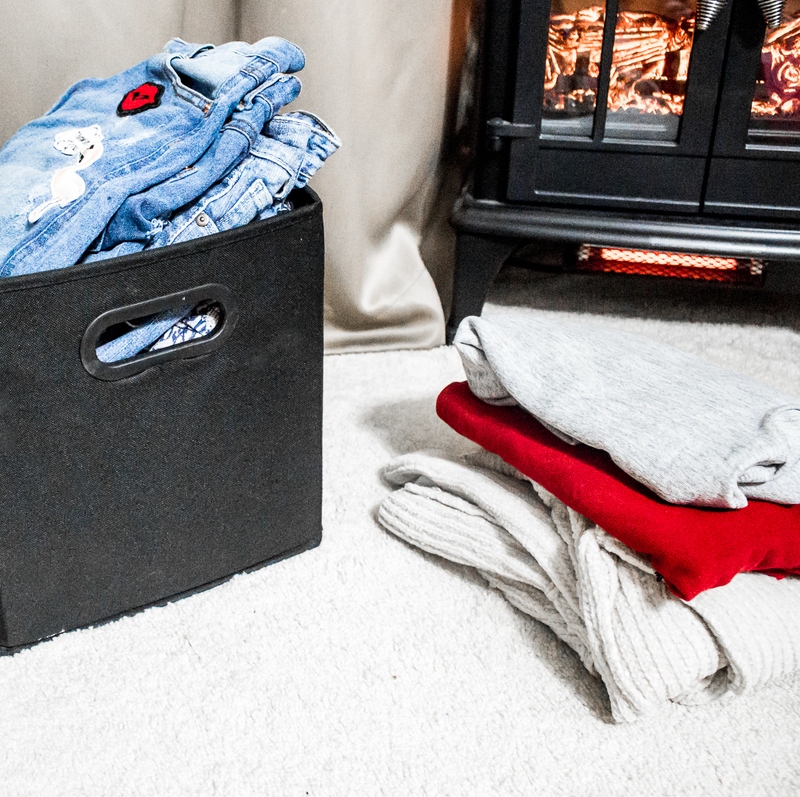 Check this post I wrote back in 2015 with "8 tips to get rid of the things you don't need"
Set small weekly goals for the rest of the year and do them! I don't like in New Year's resolutions because they usually are about not doing things that you enjoy or doing things that you don't like. Which in most cases will result in giving up. For example, this year I resolved to wake up early to go to the gym before work. The truth is that I'm not a morning person and doing any type of physical activity in the morning sounds like a terrible idea to me. And guess what happened? These past months all the excersise I managed to do before work was running out the door because I woke up 15 minutes before my clock-in time. Big Failure! 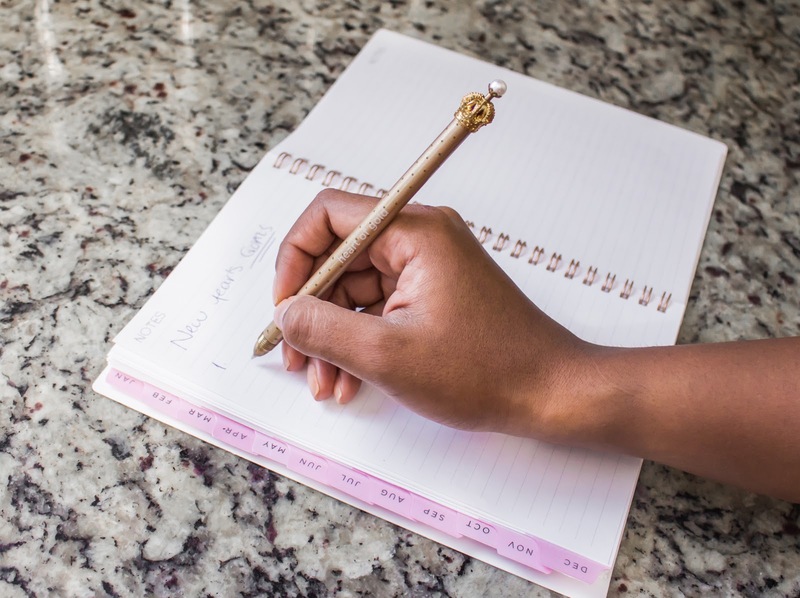 If that sounds familiar to you , try setting up small goals for the week like waking up 10 minutes early or staying away your phone 1 hour a day. The giveaway is open to the US only and to participate simply follow me on instagram ( @tcolorpalette) and write in a comment below wht is your MUST do before New Years! Good Luck!